Unknown 1:07 AM Batangas Tanduay Athletics, event lifestyle, Lucio Bong Tan, Maharlika Pilipinas Basketball League, MPBL, Tanduay Distillers Inc.
Tanduay Distillers Inc. president Lucio “Bong” Tan, Jr. is taking his support to grassroots sports a step further as he goes on full offensive for Batangas Tanduay Athletics in the new Maharlika Pilipinas Basketball League (MPBL). Tan, whose passion for basketball was cultivated in childhood, believes he saw a formidable ally in MPBL founder Sen. Manuel Pacquiao in providing opportunities for local talents from the regions to advance their basketball dreams. 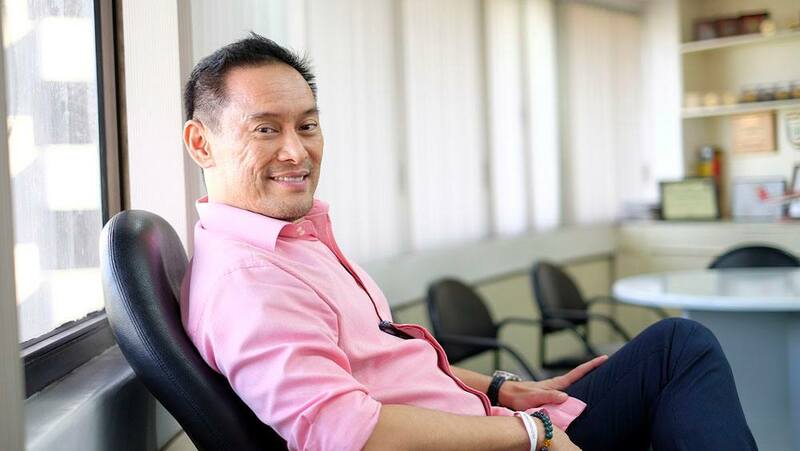 - Lucio “Bong” Tan, Jr., President of Tanduay Distillers Inc.
Tan further explained the they put their hope in the next generation to make better their lives and become useful to society. This is to give meaning to words, we support avenues that will enable them like the MPBL and Batangas is close to home and makes this endeavor special and worthwhile. 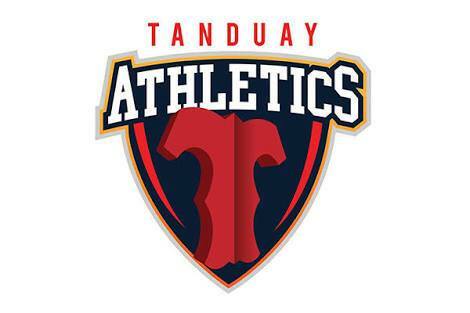 Tanduay Athletics have a very encouraging start with the strong performance of the team. They hope to continue the momentum. But in every league or sport we support, what’s important is how we are making a difference in the lives of the athletes. How they develop as individuals and how they will continue to inspire a nation as an athlete like Manny Pacquiao is why we are here to support. Tanduay Distillers’ alcohol refinery Absolut Distillers Inc. has been operating for 26 years in Lian, Batangas. It is one of the country’s most advanced distilleries that has received multiple local and international awards for operating on zero waste and employing green practices. The Batangas-Tanduay Athletics had an early win during a match with Valenzuela Classic and Bataan Defenders as former Philippine Basketball Association (PBA) players Val Acuna and Lester Alvarez lead the way for the new team. Labels: Batangas Tanduay Athletics, event lifestyle, Lucio Bong Tan, Maharlika Pilipinas Basketball League, MPBL, Tanduay Distillers Inc.